You are at:Home»News»Milestones announced to support Simple Plan on their UK/Europe tour! 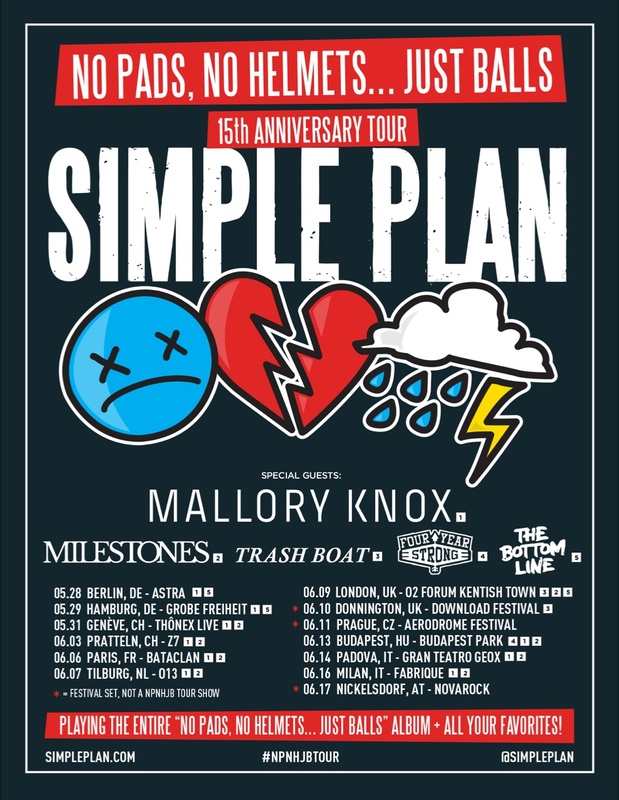 Milestones announced to support Simple Plan on their UK/Europe tour! 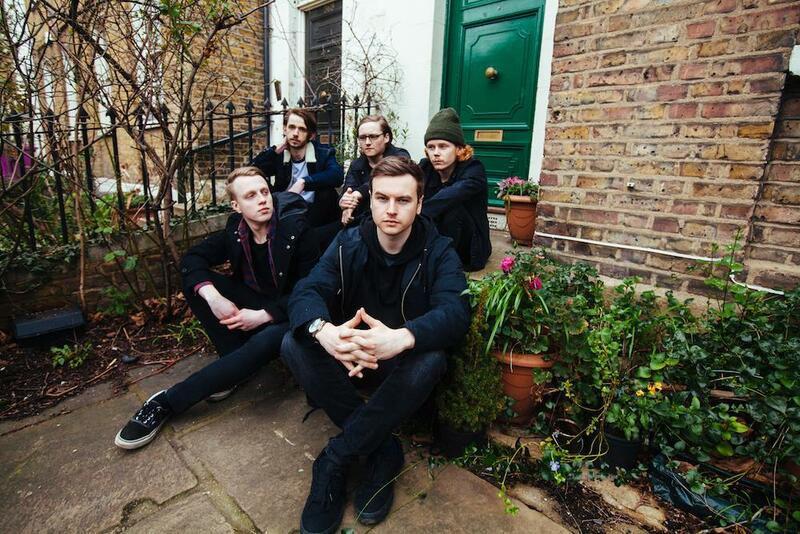 Tonight, the melodic pop-punk band play a show at Manchester’s O2 Ritz, supporting emo-rockers, Taking Back Sunday. Milestones then head off on tour supporting Australian pop-punk band With Confidence next week. The tour will start off at London’s Underworld on 24th February, working its way around the UK before heading to Cologne for the European leg on 8th March. The Better Weather tour will finish up in Eindhoven on 18th March. Tickets are on sale now, here. Showing no sign of slowing down, the band head off on their first U.S & Canadian tour, supporting Mayday Parade shortly after their EU/UK run supporting With Confidence. They head to New Orleans on 23rd March, and wrap things up in Florida on 26th May. Check out a full list of Milestones live dates and details of where to buy tickets, here.